Anybody who collect our product or our store has the opportunity to receive the coupons randomly. Note:After change the effector, you need to download the newest Cura in Skydrive, click “machine”, choose “install default firmware”, or it will not auto-level. Adopt the new ABS alloy material from Korea, high intensity, high toughness, not crack. 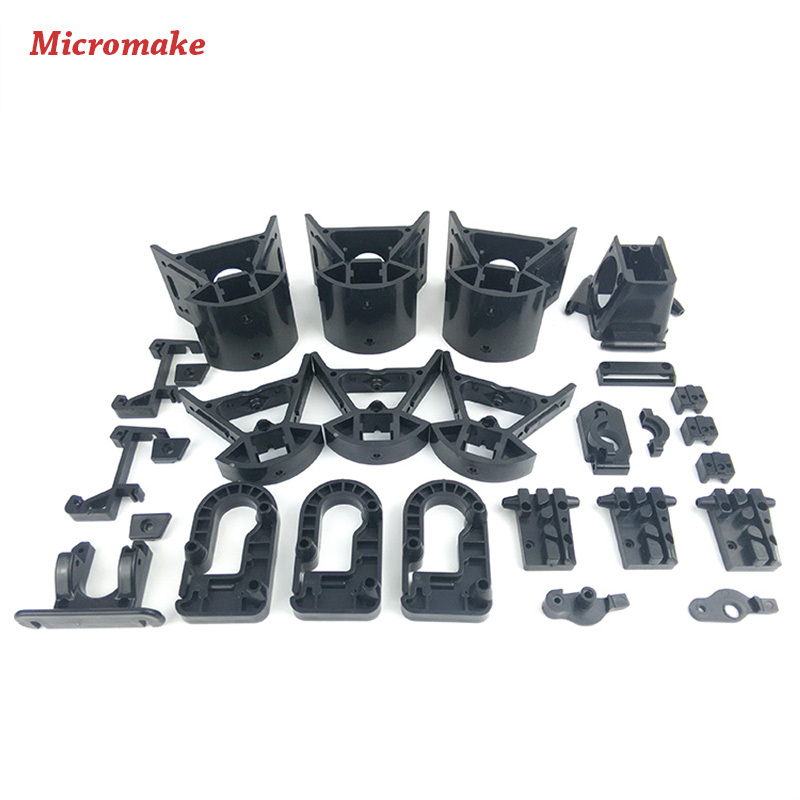 After the non-standard parts injection molded, it can keep the same size completely. This avoid the error so that to improve the stability and accuracy of the printer and easy for assembly.